Welcome to Fictionfire Press, the sister site of Fictionfire Literary Consultancy. 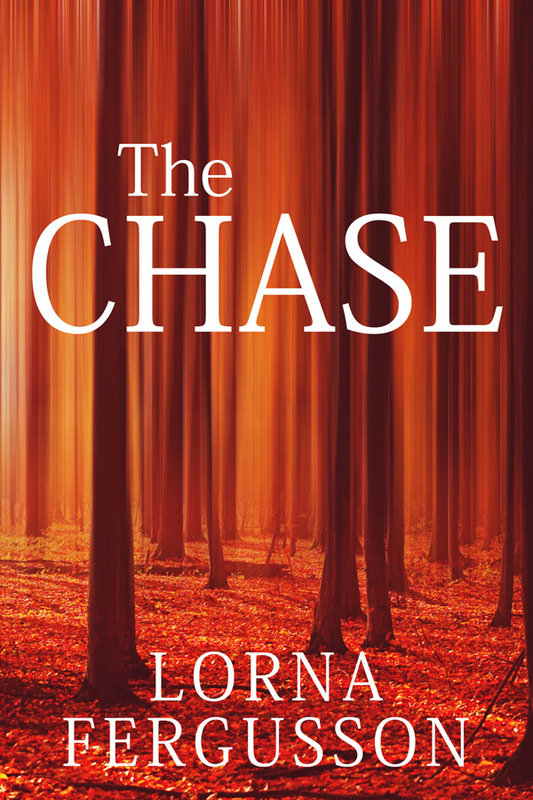 I’m Lorna Fergusson and my first publication was a revised edition of The Chase, which was originally published in hardback and paperback by Bloomsbury Publishing. 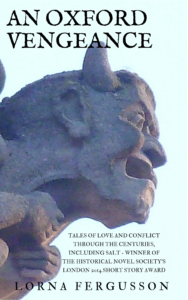 My latest publication is an ebook, An Oxford Vengeance – scroll down for more details and the cover image. Note: An Oxford Vengeance is not currently available to buy (May 2018). 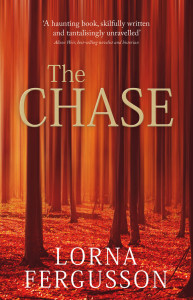 The Chase is currently available as an ebook on Amazon Kindle (here and here) and on Kobo (here). 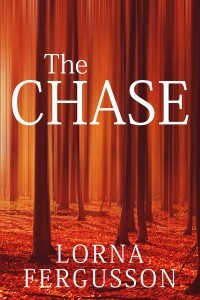 The paperback version is now available too, here and here, at selected bookshops and directly. 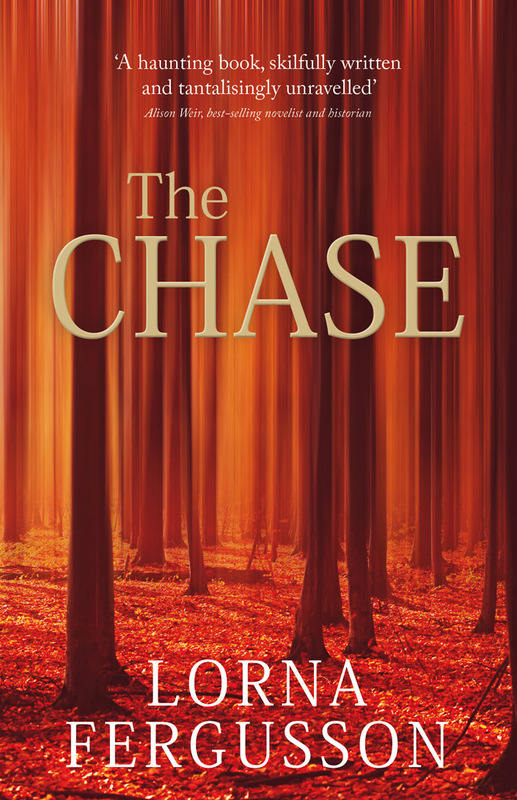 More details can be found on this website at the page on the menu-bar devoted to The Chase. This collection includes ‘Salt’, winner of the Historical Novel Society’s Conference London 2014 Short Story Award and an expanded version of ‘Reputation’, which was a finalist for the Historical Novel Society’s 2012 Award. Note: you cannot buy An Oxford Vengeance currently but you can read ‘Salt’ in Distant Echoes, published by Corazon Books. Sign up for the Fictionfire Press newsletter in the sidebar to be the first to know when new publications come out! do you perhaps happen to be the writer of a book Art in The Classroom? I’m trying to locate a copy since I misplaced mine during various residential relocation. If you are the author of that book, please indicate where can I get a copy. I’m afraid I’m not the author of that book – good luck with tracking it down!